Paterson MacDougall’s Financial Services Regulatory group provides advice and assistance on claims against and losses sustained by financial institutions, financial advisors, brokers and dealers. We are dedicated to finding innovative, cost effective and practical solutions for our clients. 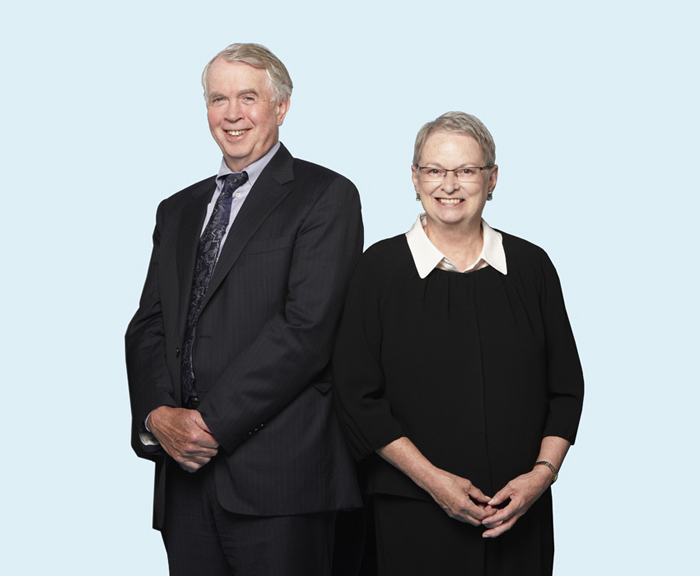 Our lawyers have extensive experience as trial and appellate counsel and have appeared before the Ontario Superior Court, the Ontario Court of Appeal and the Supreme Court of Canada. For more information, please contact a Paterson MacDougall financial services regulatory law expert or call 416-366-9607.